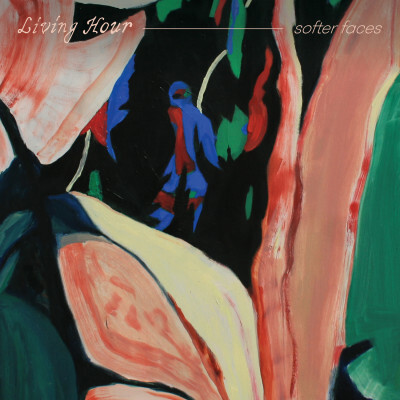 With a more collaborative songwriting focus and added maturity, Softer Faces boasts the band's best songwriting to date. With its lush sounds, healing energy and intricate instrumental and vocal melodies, it is a beautiful album that commands attention. The emotive vocals, glittering guitar interplay, and horn arrangements wash over you with an irresistible calm. Uplifting vocal harmonies contrast with melancholy lyrics. 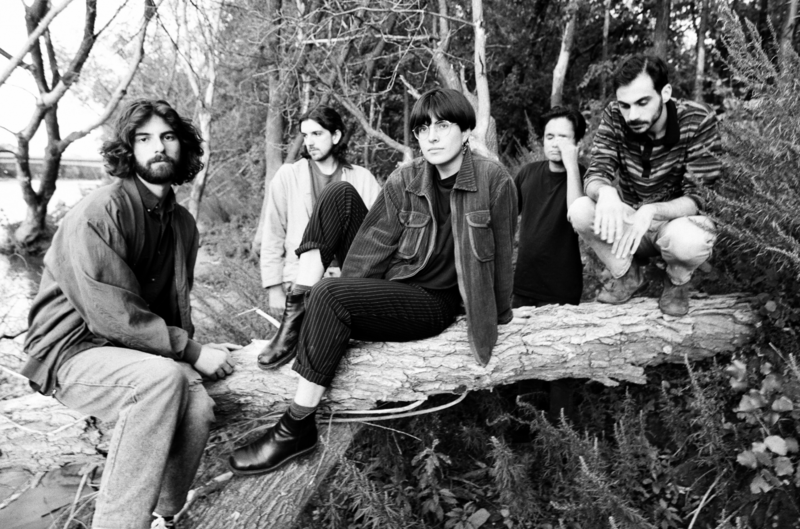 Living Hour finds strength in vulnerability, as they look inward, grappling with themes of self-determination, independence, and isolation.